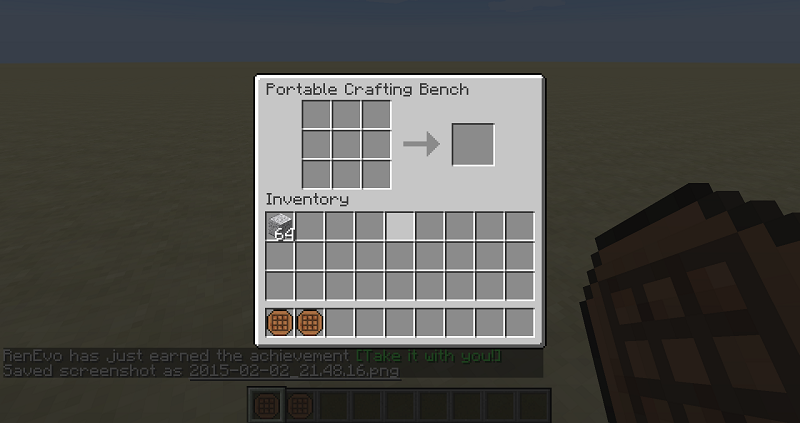 Portable Craft Bench Mod 1.12.2/1.11.2 provides players with a portable crafting table that you can take it and allows you to craft anywhere. 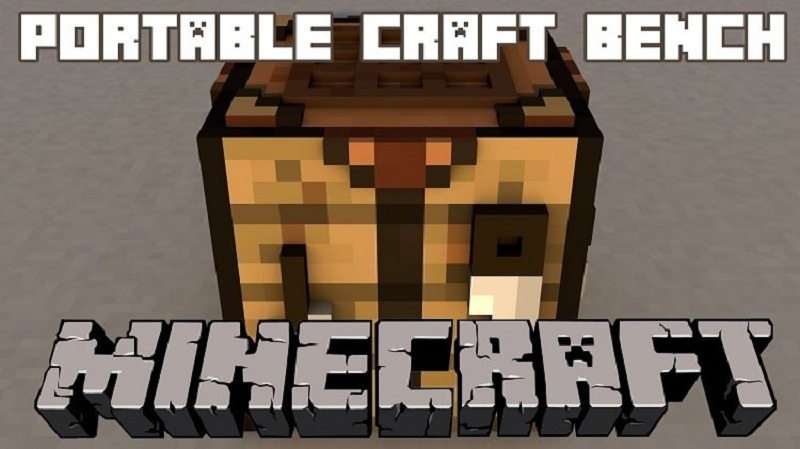 This means that you will not constantly forget the crafting table, and therefore you will not have to constantly create crafting tables. 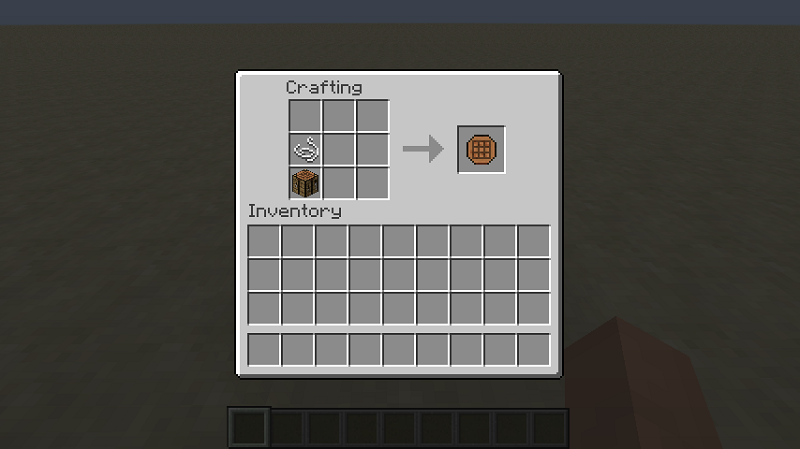 The manufacturing process is really simple, because you will only have to place a normal crafting table and a thread unit on a crafting table. 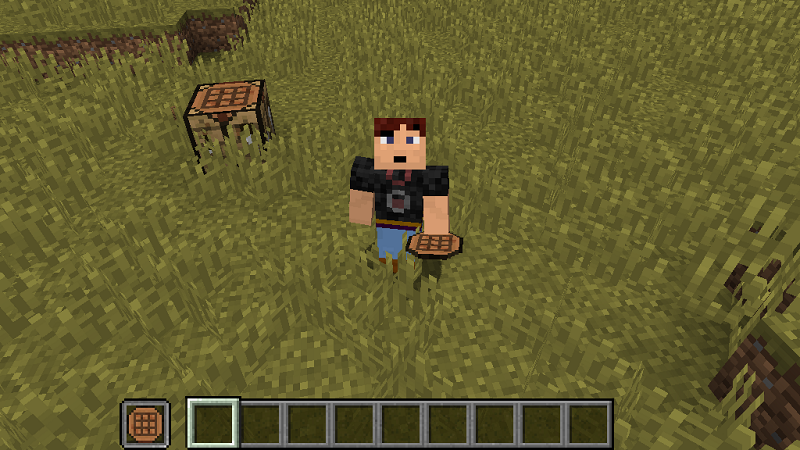 The result of this recipe will give us a portable crafting table.